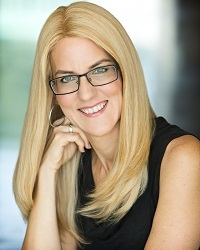 In Your Eyes is part of a binge read series by New York Times, USA Today, Wall Street Journal, Publishers Weekly, and #1 International bestselling author of the million copy Stark series, J. Kenner. Each book in the series is a STANDALONE romance with a guaranteed HEA! This is the sixth in the series, and I would definitely recommend that you read them in order – the underlying storylines follow through all the books, and earlier pairings are important to the plot overall. Megan has been helping with the marketing of the calendar competitions and her latest idea has been very popular. Unfortunately, her biggest coup was actually not properly secured, so she is now in a bit of a jam. Self-made billionaire Parker cannot wait to get Megan in his office, and to reveal his plans for her. Thanks to this new romance, Megan should now be able to put her past behind her and enjoy the chemistry between her and Parker. Each month's new romance has been cleverly woven into the story about saving The Fix, and whilst the man has featured as one of the calendar models, each relationship has developed from unique and interesting situations. 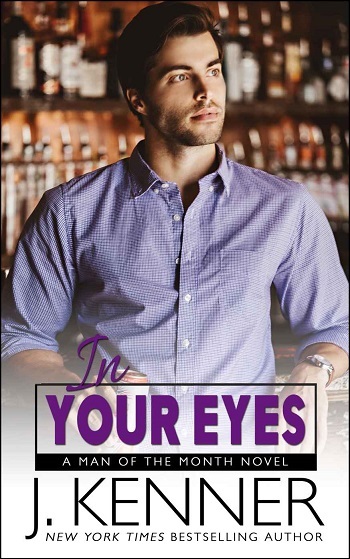 Reviewers on the Wicked Reads Review Team were provided a free copy of In Your Eyes (Man of the Month #6) by J. Kenner to read and review for this tour.